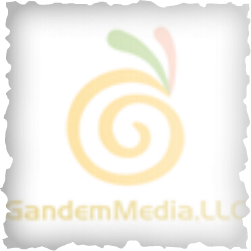 GandemMedia is a premier virtual real-estate (aka 'domain names') investing and developing company which actively engages in acquiring, brokering and developing premium domain names. Our Portfolio consists of several highly sought keyword rich and as well as some excellent short brandable domains. A large chunk of our portfolio consists of Christian and Church-related domain names.